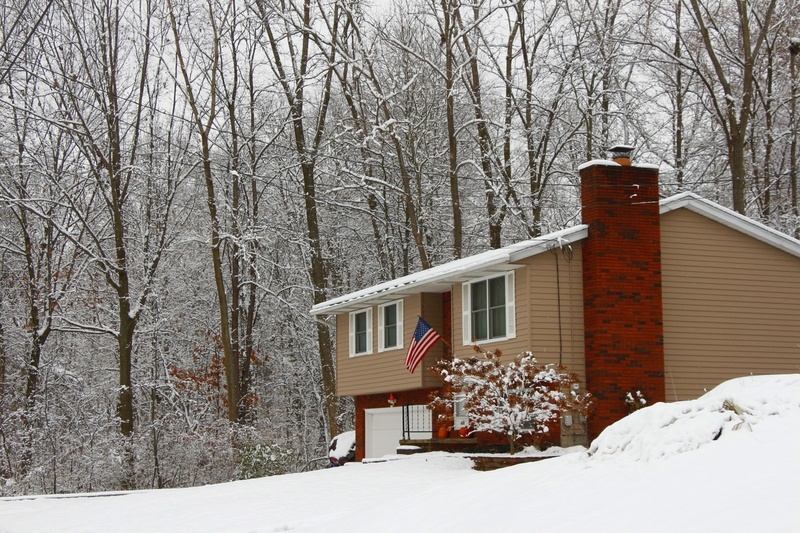 With winter coming, it's a good idea to check if your foundation is in need of any repair. The soil beneath your home shrinks and swells throughout the cycles of wetness and dryness. This poses a threat to your home's foundation. When your home starts the settlement plunge, you will notice the joints and floorboards start to make mysterious noises and creaking. The severity of the settlement is based on different factors such as how well the house was designed and constructed, and how well the soil was compacted that your foundation was going to sit on. If too much soil was excavated for a basement or crawl space, then backfill is needed which requires more attention during the construction period. Several other factors can cause your home to settle. If you have trees close to your home, their roots search for water which can come from beneath your structure causing the foundation to crack. The roots disrupt the soil compaction which leads to settlement. One of the first indicators of foundation settlement is wall cracks. If you suddenly notice several cracks that appear at the same time or small cracks that suddenly get larger, these are signs that you need to call a professional to take a look at your foundation. Some more alarming indicators that your foundation is in need of repair are bowing walls, leaning walls, leaning chimneys, garage cracks, and sticking doors and windows. Any of these signs requires a thorough inspection of your foundation by a foundation repair professional. My Foundation Repairs has the experts that will inspect your home and suggest the best solution to any of your foundation repair problems. Leaning walls can be taken care of by using minimal, non-evasive, cost-efficient products to alleviate the pressure. Helical piers and steel piers are used to raise the home to its proper level. These piers are driven deep into the soil until they reach the stable soil, then propped underneath your foundation. Helical piers are also used to repair a leaning chimney. These piers can be installed any time of year with little disruption to the surrounding area. Plate anchors may also be used to secure the walls that are bowing or leaning due to excessive soil pressure. Plate anchors consist of an inside wall plate and an outside anchor, then a rod is used to tie them together. My Foundation Repairs uses products made by Earth Contact Products (ECP), the leading manufacturer of foundation repair products in the industry. Don't leave your foundation repair work to just anyone. My Foundation Repairs has the experts and uses the best products available in the industry to repair your foundation. By checking your foundation before winter, and getting the experts out to inspect, this will save valuable time and money if these repairs are done sooner rather than later. Contact us today for any of your foundation repair needs. We will be happy to answer any of your questions and give you the best solution to your foundation repair problems.